TRAIN HARD. SLEEP WELL. RECOVER STRONG. PROGENEX Cocoon not only stimulates protein synthesis, it also contains the perfect amounts of Metamorphagen™—the powerful tryptophan peptide that reduces sleep interruptions while fostering deep, sound, restorative sleep so that you wake up feeling strong, rested, and fully recovered. The precise amount of Metamorphagen™ is specially formulated to do all this without increasing drowsiness. Enabling you to maintain peak performance levels throughout the day before wrapping you in a warm cocoon of nighttime recovery. Nighttime recovery is crucial for daytime performance and success. 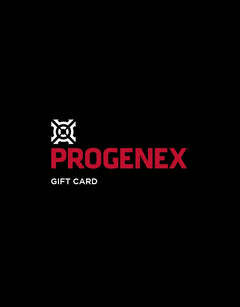 PROGENEX Cocoon, the best micellar casein protein powder, combines just what your body needs for a deep, restorative, and reparative sleep so that you wake up feeling refreshed, rejuvenated, and recovered—ready to tackle stress, rise above the daily grind, and attack your most grueling workouts. 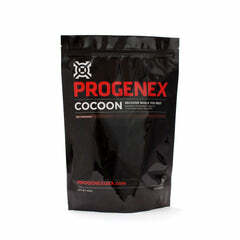 PROGENEX Cocoon is a special nighttime formula featuring micellar casein and Metamorphagen™. Similar to the curds and whey that Little Miss Muffet ate in the popular nursery rhyme, our PROGENEX Cocoon nighttime recovery is packed with one of the best forms of protein available—casein. But better than that plain cottage cheese Miss Muffet was eating, Cocoon is tastier and longer lasting. As a slow digesting nighttime protein, the micellar casein stimulates protein synthesis through a sustained release of BCAAs (Leucine, Isoleucine, and Valine) and other amino acids throughout the night, promoting better sleep and muscle building while preventing muscle wasting. This slow, steady drip of amino acids is not only critical for protein synthesis but is also crucial for immune system support. Additionally, PROGENEX Cocoon is packed with tryptophan, that little piece of Thanksgiving turkey that leaves you just a tad drowsy. Tryptophan is an essential amino acid for protein production and is also a precursor to rest inducing hormones. Just 30 years ago, tryptophan studies proved that consuming it helped reduce sleep latency (the amount of time it takes an individual to fall asleep) while at the same time promoting better sleep. Tryptophan has even been shown to help individuals with sleep disorders such as insomnia or sleep apnea. Mix two (2) scoops of PROGENEX Cocoon. 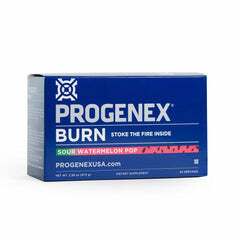 PROGENEX Cocoon can be consumed cold, but is best when mixed with hot water. Stir when using hot water or shake until blended with cold water. 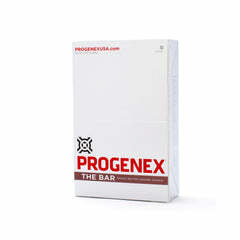 For a synergistic and supreme effect, we recommend combining the use of PROGENEX Recovery and PROGENEX Cocoon. 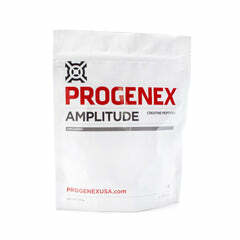 After a rigorous workout your muscles need Leucine, Isoleucine, Valine, and other amino acids fast! PROGENEX Recovery, containing the highest quality whey protein isolate available, delivers just that—in a matter of minutes, not hours. Giving your fatigued and starving muscles the most pure, potent form of whey protein necessary for recovery, repair, and growth. 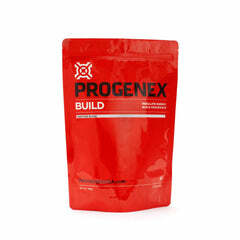 Adding casein protein powder in the form of PROGENEX Cocoon—nighttime recovery—to your daily routine will ensure maximum recovery, enabling enormous gains in speed, strength, and stamina. Begin using PROGENEX Recovery whey protein immediately post-workout and PROGENEX Cocoon casein protein as a nighttime recovery before bedtime for the ultimate one-two recovery punch! 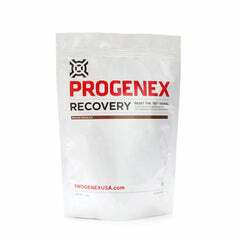 Take your recovery to the highest level by adding PROGENEX Omega+ to your Recovery and Cocoon routine. Famous for reducing inflammation and accelerating recovery, Omega+ combines krill oil (the most bioavailable source of omega 3s) with the all-natural antioxidant and anti-inflammatory, astaxanthin. Couple these two ingredients with EPA-rich calamari oil and Vitamin D-3, and you get the finest, most potent and powerful omega 3 supplement, specifically designed to enhance athletic performance.